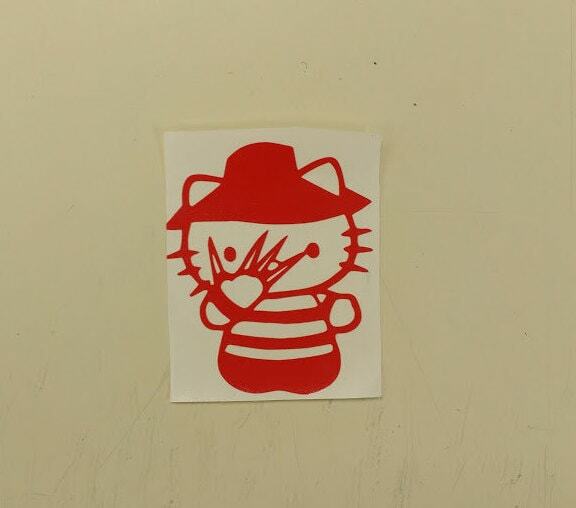 This decal is a mashup of Hello Kitty and Freddy Krueger. It is available in two sizes: 3.75" W X 4.75" H or 2.5"W X 3"H. It is made with white 6 year outdoor vinyl. 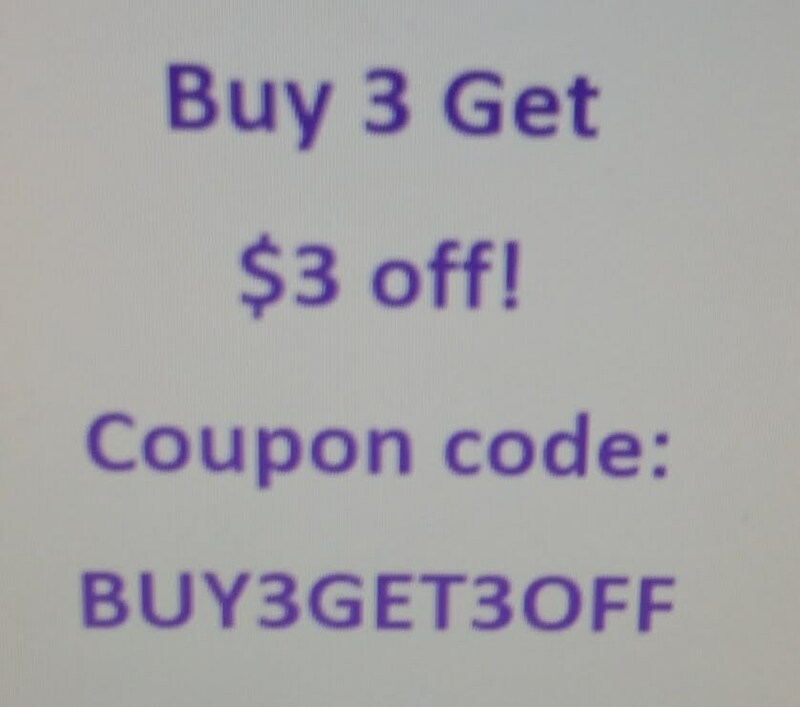 It is available in red or white vinyl, but if you'd prefer a different color, let me know and I'll see if that color is available. 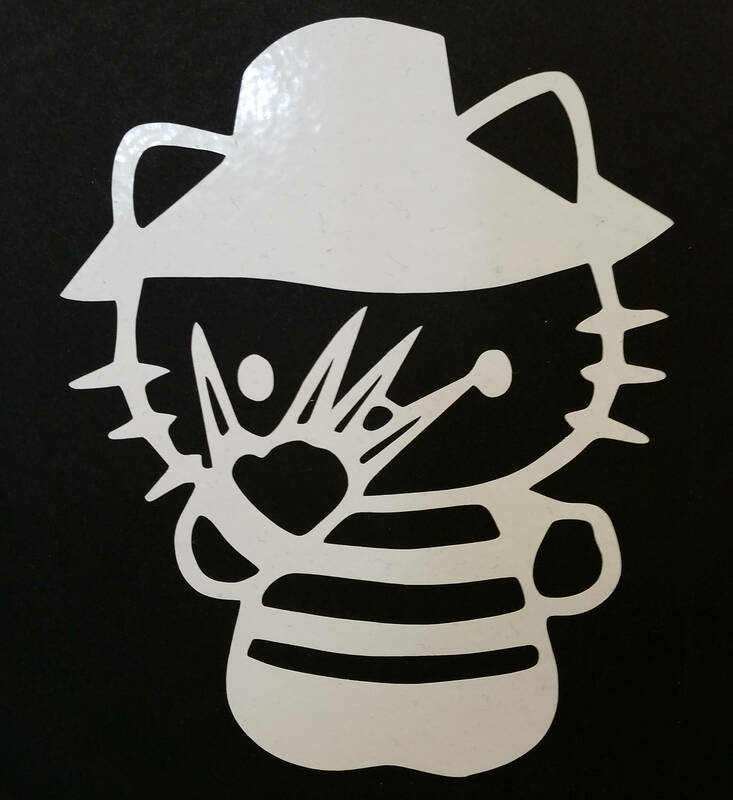 This decal is perfect for your car window or laptop. 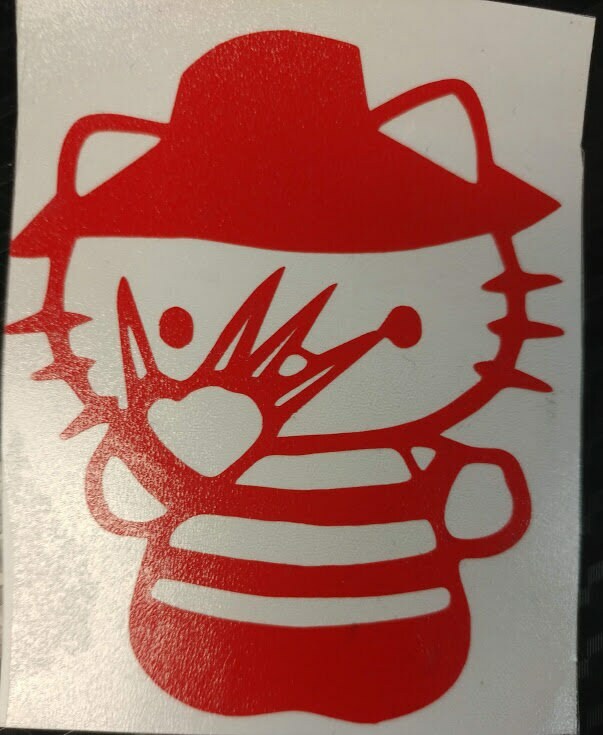 Fans of Hello Kitty or Freddy Krueger will love this decal.